Prime golf course location on the 11th fairway of Palm Desert Country Club. Pristine turn-key conditions throughout with amazing 180+ degree fairway and mountain views front and back. 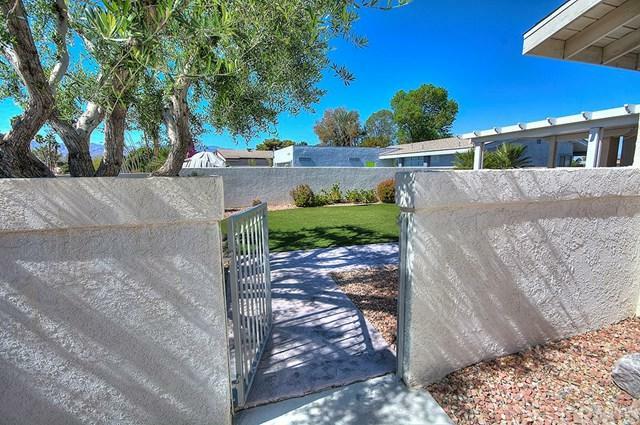 This designer perfect home has been updated inside and out and is in meticulous condition. 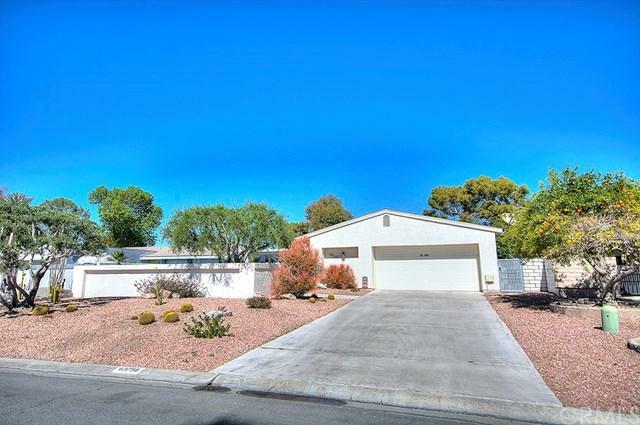 Newer kitchen and baths both with stone finishes, newer dual pane windows, newer floor coverings throughout, brand new interior privacy blinds throughout, desert-scape landscape front and back as well as artificial turf and so much more. Attached huge spacious 2 car opening/3 car garage as well as plenty of room for his and her golf carts. You will enjoy this very light and bright home with wide-open floor plan, vaulted cathedral ceilings in living and dining room and large spacious bedrooms. Where can find a golf course location with +G+NO HOA FEE'S+G- and +G+NO COUNTRY CLUB MEMBERSHIP+G- to pay. PDCC was voted one of the best public golf courses in the Coachella Valley and has a very active calendar of events year-round and known for their Fri/Sat night live outdoor music entertainment with no cover charge at the "Cactus Club". 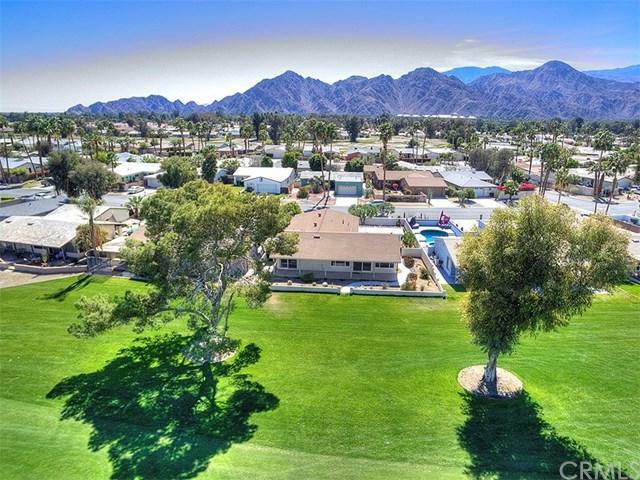 Location, Location, Location and oh so close to all the major events that the Coachella Valley has to offer, Coachella Fest, Indian Wells Tennis Garden events, El Paseo shopping and tons of World Class Golf are just a few to mention. 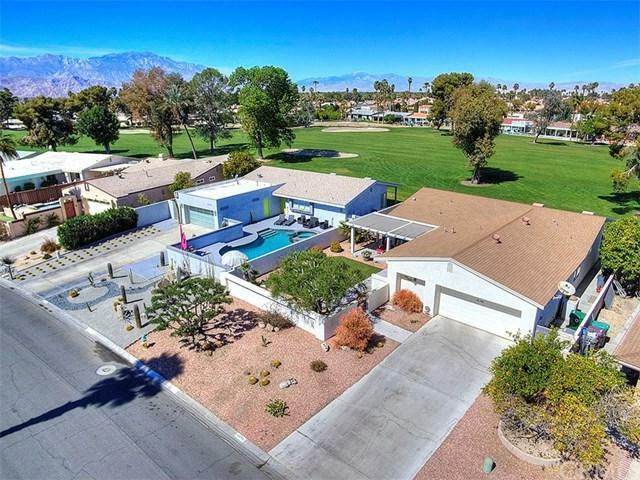 Fully furnished turn key home ready for you to just unpack your bags and start enjoying the good life that Palm Desert Country Club has to offer. Sold by Zabe Mckibban of Berkshire Hathaway Home Srvcs.